Vincent has been part of DDS+ since it was founded. As a versatile architect, he has contributed to the development and implementation of many of the practice’s projects. 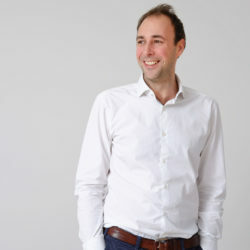 Since 2013, he has been a partner in the firm and has worked with the teams in seeking and designing quality spaces, as well as organising the firm and developing a motivated, dynamic team.